Hello all, since I got my cockatiel, I've also joined another forum (Talk Cockatiels is pretty dead these days). 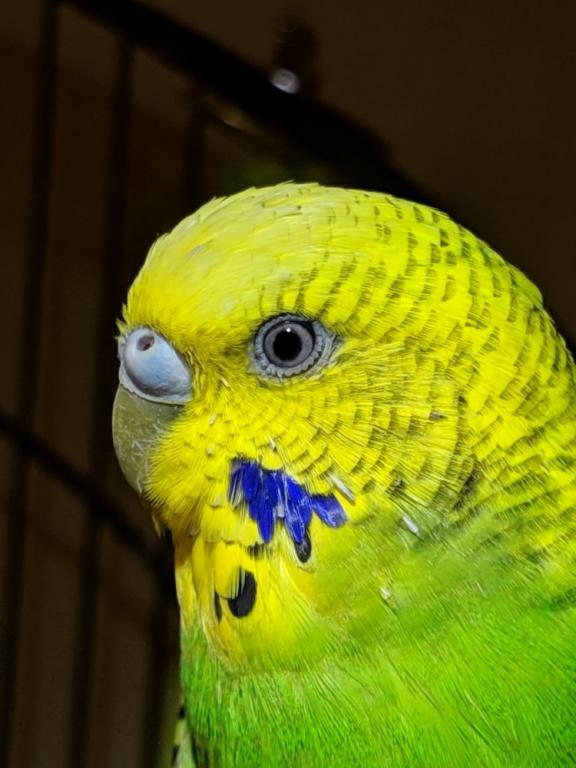 On the forum, someone asked for help in gendering his two-year-old budgie, Scratch. Given his age, I was immediately of the opinion that Scratch is a male who is out of breeding condition. 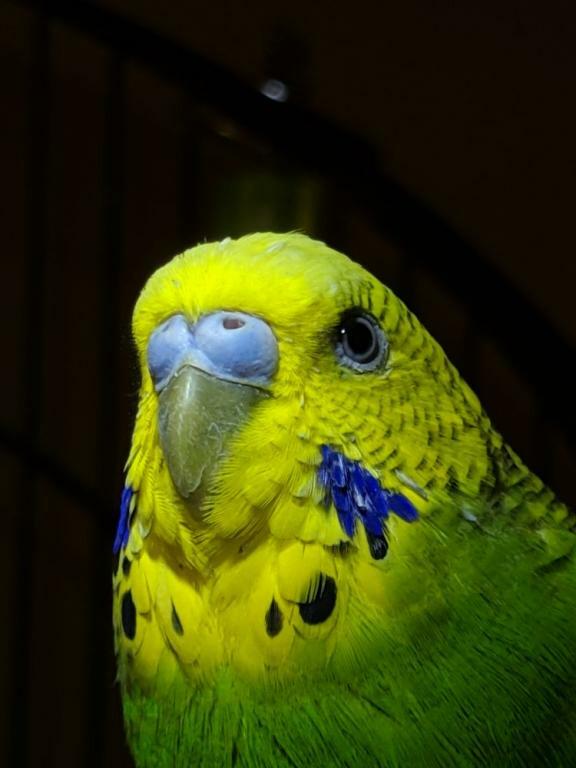 Lindsay's guide on her site confirms this https://www.cutelittlebirdiesaviary....condition.html (I remember seeing her around these forums in the past). BUT, nobody on the forum agrees with me and can't believe that an adult males' cere could be so light! What do you think, am I crazy?? You guys are the experts in my mind, so I had to ask on here to be sure. Thanks in advance. Last edited by FaeryBee; Today at 09:15 AM. The cere is very light and in males out of breeding condition, they would never have whitish or tan undertones, which this cere does. I also see a female color . There is just so much chalky whitish color. An “out of condition” male is not so markedly different that you’d not be able to say it’s male. 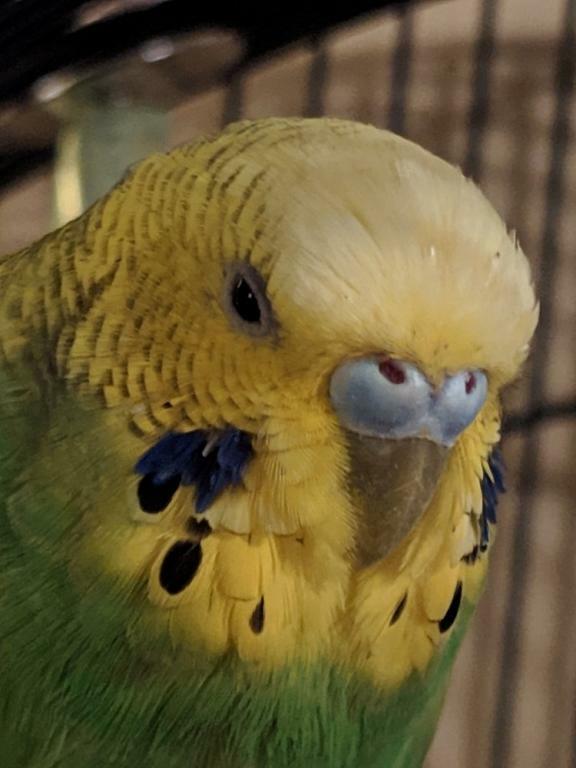 I agree that Scratch is female due to the pronounced white portions of the cere.